Shear Style hair salon opened in November 2009, but is made up of experienced stylists who came here from other reputable salons in the area. Each of our stylists have been well-trained and have been working with hair for many years. Some even have over 30 years of experience. 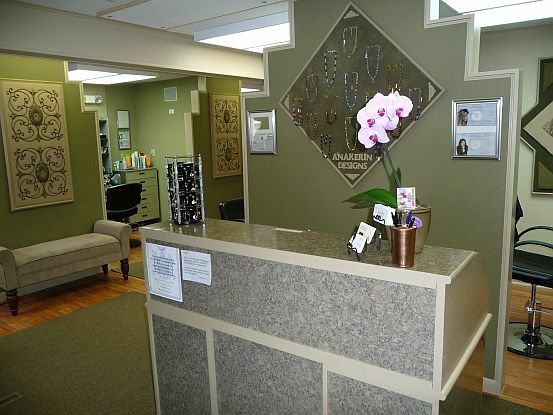 When you walk into our newly renovated salon, you will find a relaxing atmosphere of calming colors and pleasant music. Our clients comment on how much more they enjoy Shear Style salon because of what we provide. We offer our customers private booths while getting their hair done. The ambience of our salon is calming and pleasant. We are conveniently located close to the mall and other nearby shopping centers. And our large paved parking lot ensures you can park anywhere and still be close to the salon. 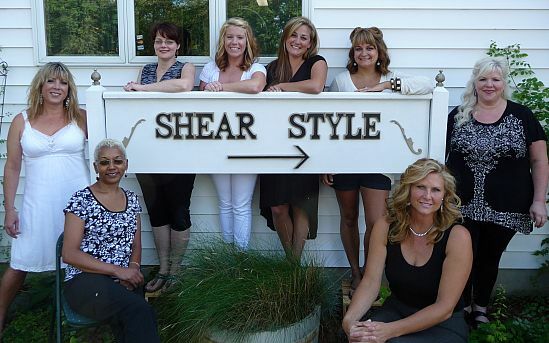 We hope to make Shear Style THE salon YOU choose as Ithaca’s best place to get quality service at reasonable prices.